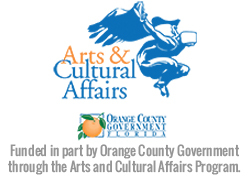 PLEASE NOTE: If you need to access an existing organization, artist profile or event listing, please contact: support@unitedarts.cc and provide your username so we can associate your user account with those listings. OrlandoAtPlay.com reserves the right to edit graphic images and submissions for grammar, style, and accuracy, as well as remove any listings that we believe are not suitable for the site. 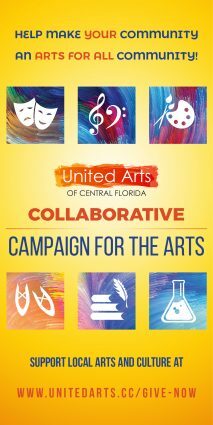 Please contact us directly with any questions: support@unitedarts.cc.